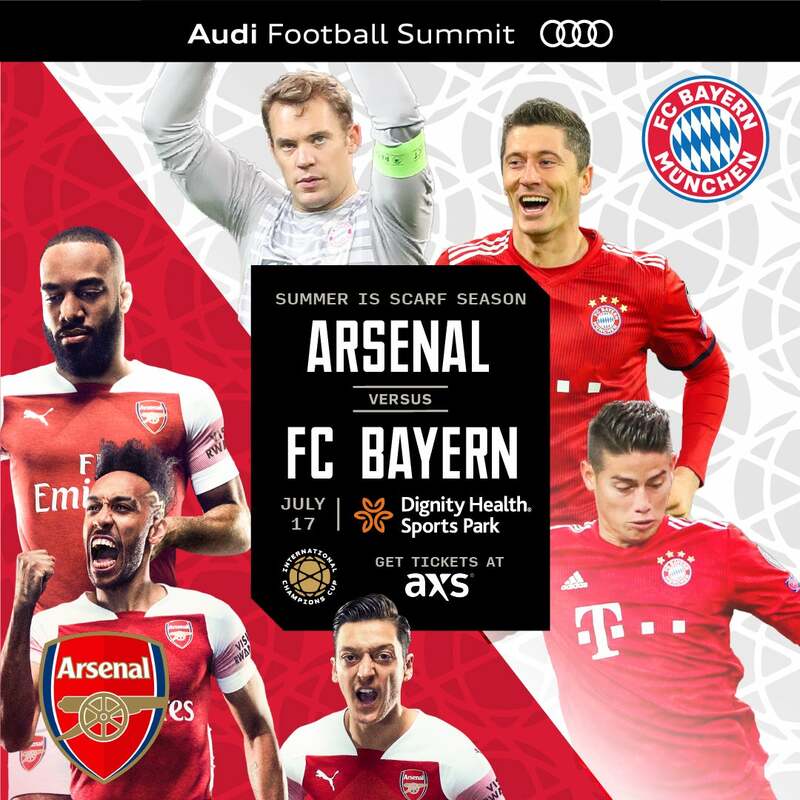 Tickets are now on sale to the general public for the 2019 International Champions Cup (ICC) match at Dignity Health Sports Park between Arsenal and FC Bayern on Wednesday, July 17 (8 p.m. PT). Fans can click here to purchase tickets to the match. All venue-specific and other ticket information is located on the ICC website.